Samuel Langhorne Clemens, born November 30, 1835, in Monroe County, Missouri, was never one to let the facts get in the way of a good story. An indefatigable inventor of tall tales, Mark Twain was a natural-born storyteller who freely adapted the incidents of his life and the tales he heard as a youth to embellish his fiction—as well as his travel writing and memoirs. However captivating this technique may be for Twain’s readers, for the modern biographer it poses a real problem: in accounts of Twain’s life, how do we discern what is true from what is just another colorful yarn? 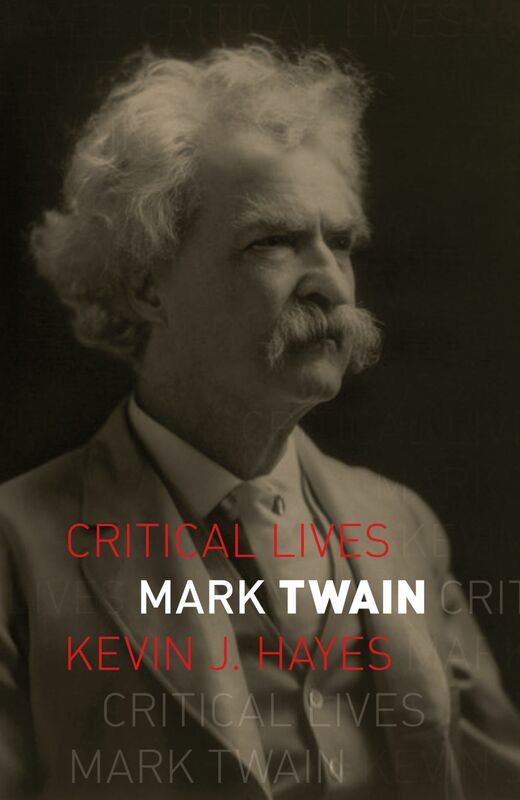 In this new account of one of the most fascinating, charismatic, and gifted characters in American literature, Kevin J. Hayes reviews Twain’s life and work, from his early journalism to his masterpiece Huckleberry Finn, and from the travelogue Life on the Mississippi to the public-speaking engagements that took him around the world, to his final work: the sprawling compendium Mark Twain’s Autobiography. Synthesizing the latest information and sifting through the evidence culled from both stories and certainties, Mark Twain is a fresh, clear-sighted account of a crucial American voice.